Sonos has pretty much become the brand to beat in wireless home sound systems – now the company wants to expand its reach beyond the home with high-end headphones. The wireless, over-the-ear headphones are still in the early development stages and could be launched by next year, according to people familiar with the plans. Such premium headphones often cost US$300 or more, and Sonos is expected to target a similar price range. Sonos is focusing on audio quality and the ability to work with multiple music services and digital assistants, like its latest internet-connected speakers. 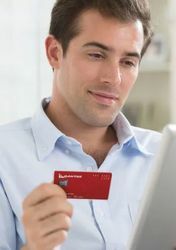 The company is one of the few independent consumer hardware makers that has partnered with most of the leading technology companies, including Apple, Google and Amazon. Sonos has already begun approaching overseas manufacturers about producing the headphones. Approached for comment, Sonos spokeswoman Laura Morarity said the company doesn’t comment on future product plans. The headphones represent a potential new growth area for Sonos. 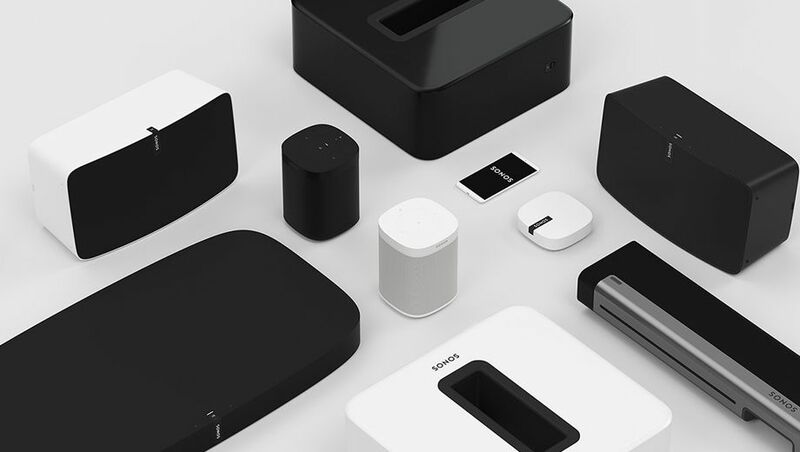 In its most recent letter to shareholders, Sonos said half of music listening occurs outside the home and suggested it will tackle this part of the market. "We plan to push our boundaries by investing resources to make the experience of Sonos outside the home a reality," the company wrote. Sonos will be competing in a growing but crowded headphone market that includes Bose, Sennheiser and Apple's Beats. Apple is reportedly planning its own over-ear headphones for as early as the second half of this year. Comment on "Sonos eyes wireless headphones as the next addition to its line-up"